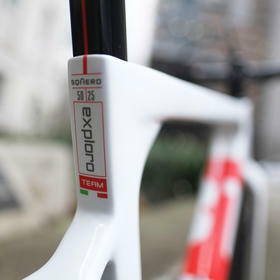 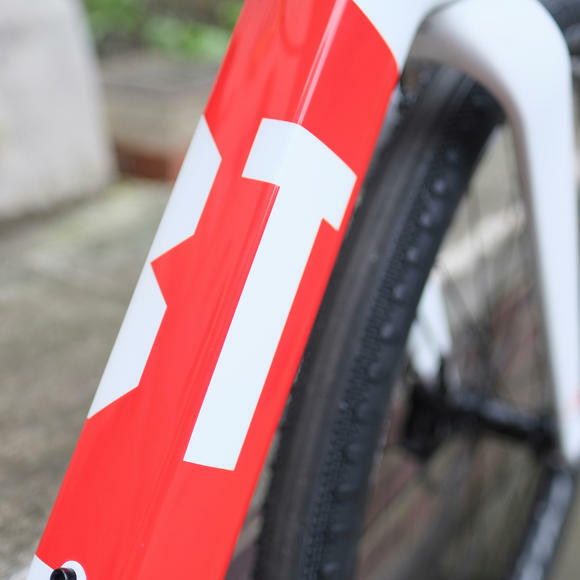 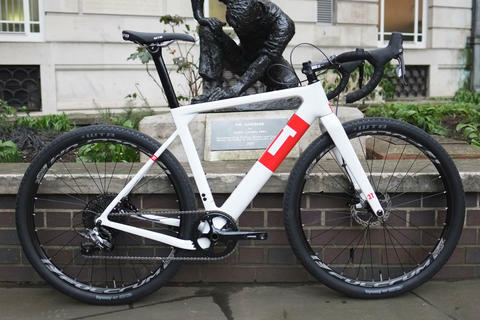 3T's innovative Exploro is intended not just as a "niche" bike for gravel/adventure, but to cover a whole range of different riding styles and types. 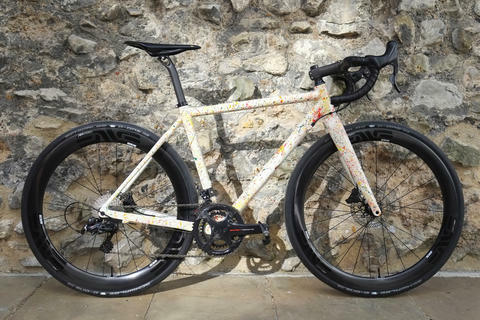 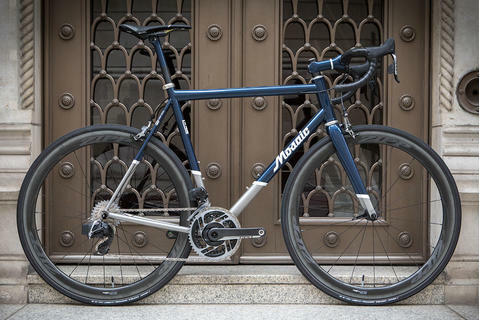 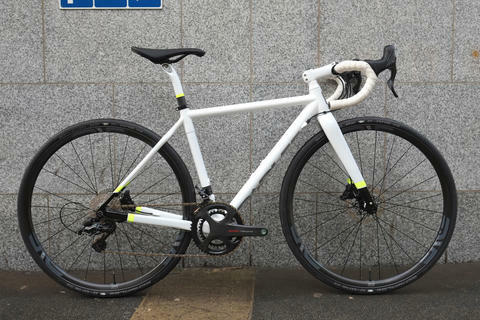 Pop some road wheels on there with relatively skinny tyres and you have an aero road bike that will munch miles with ease. 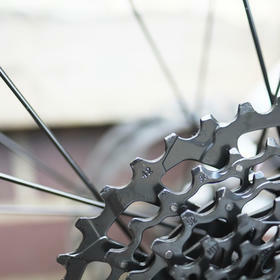 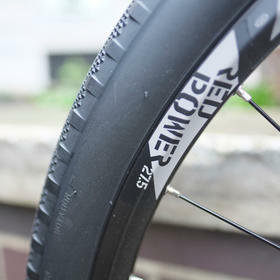 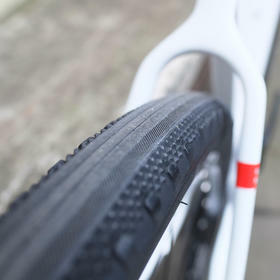 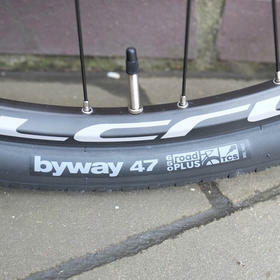 Swap them out for a 650b wheelset with 2.1in MTB tyres and you have something that will tackle seriously rough terrain. 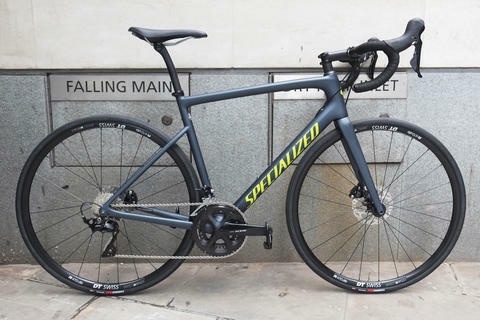 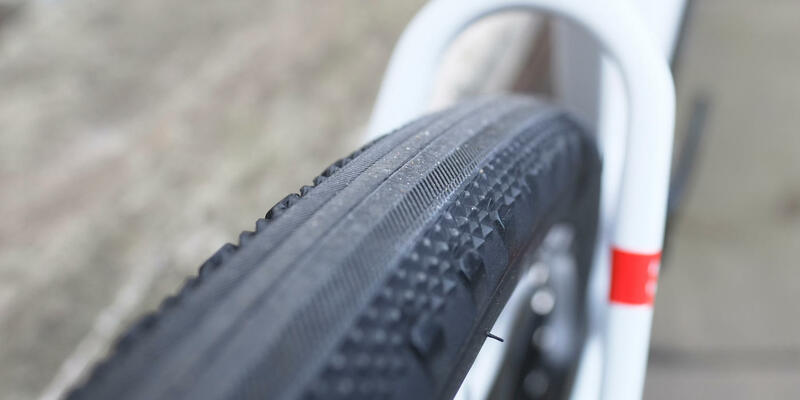 And as set up here, with 47mm gravel/adventure tyres you have the ideal all-rounder, easily coping with rough gravel tracks and still speedy on the smoother road sections in between. 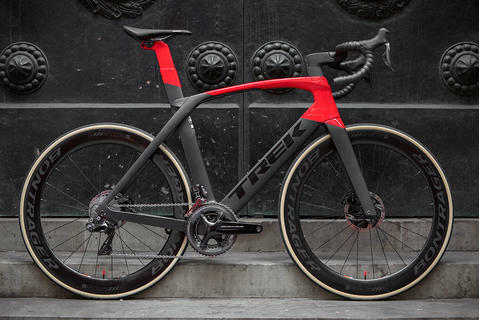 There's no such thing as "one bike to rule them all", but this is as close as most people are likely to get. 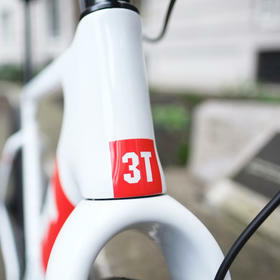 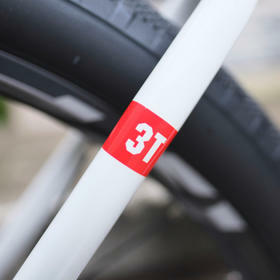 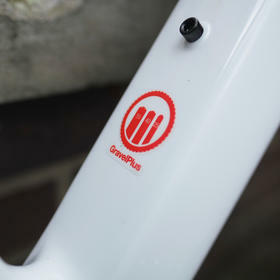 A superbly capable multi-purpose bike that isn't afraid to think outside the box.